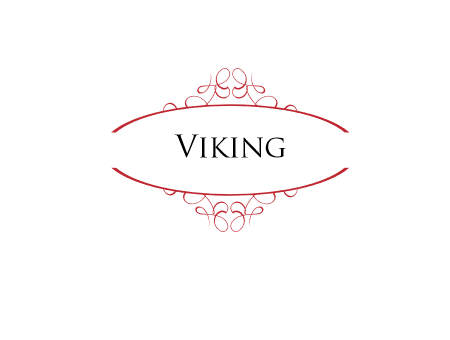 Bonmahon Joinery are based in Bonmahon Co. Waterford and have been a customer of ours for over 20 years now. 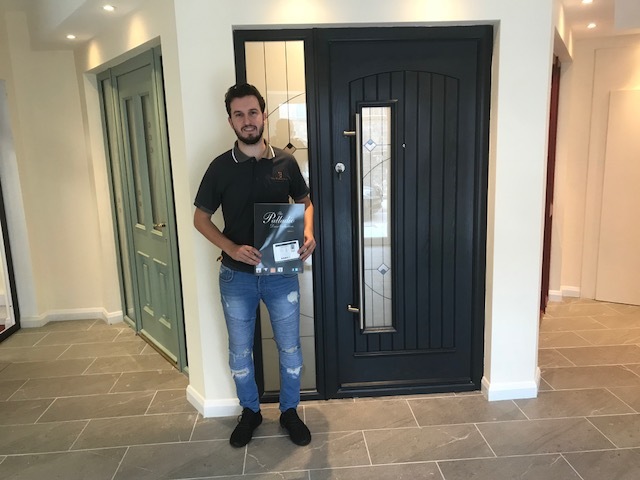 They have an impressive showroom displaying many different styles of the Palladio Door Collection in ..
Our Installation of the week is from K&K windows and doors with this amazing Georgian Solid door, bog oak outside and cream inside. 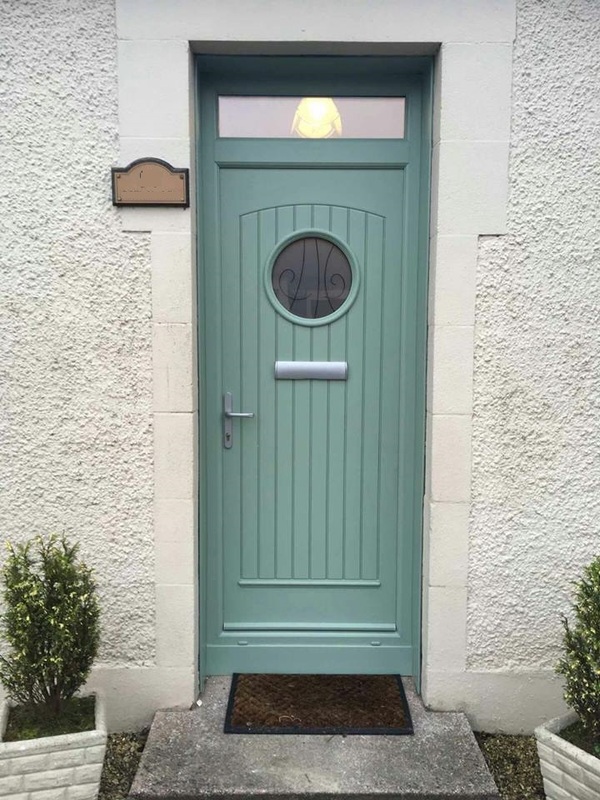 Although the Georgian door style can be considered one of our more clas..
Our viking door is certainly very different to any other composite door styles. This entrance door attracts lots of attention from home owners for its unique style and can be complimented with a selection of..
Our Installation of the week is this striking Viking composite door from the Palladio door collection by Adamson Doors. 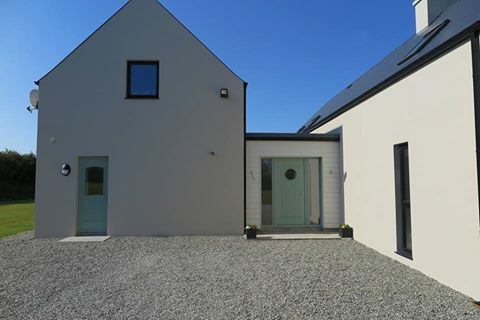 This homeowner has chosen to incorporate a design unit from our selection of viking gla..